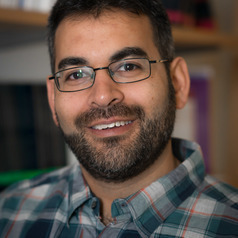 Robin Banerjee is Professor of Developmental Psychology at the University of Sussex, and currently serves as the Deputy Head of the School of Psychology. He also directs the CRESS (Children's Relationships, Emotions, and Social Skills) research lab. CRESS projects investigate children's social and emotional development, and involve close working partnerships with practitioners and policymakers in the areas of education and mental health. Recent studies have examined the factors involved in peer acceptance and rejection, the social and cognitive processes involved in childhood social anxiety, and the connections between materialism and peer pressure in primary school children. A core applied focus of the CRESS lab is the development and evaluation of school-based strategies to support pupils' social and emotional functioning.